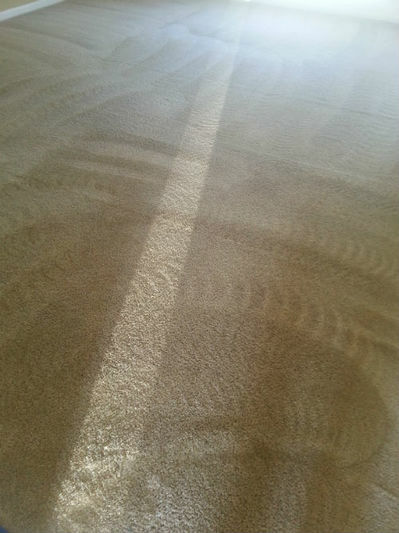 WHY IS IT IMPORTANT TO USE PROFESSIONAL CARPET CLEANING SERVICES? 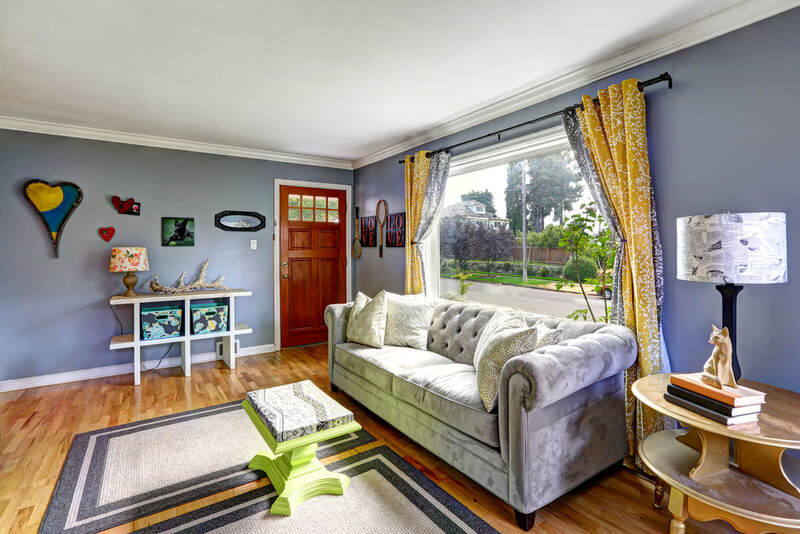 Why should rugs and carpets be periodically cleaned professionally (by Annapolis Clean Carpet of course), besides the obvious that it is good for our business? There are actually some good reasons. 1. Longer life because abrasive material removed. 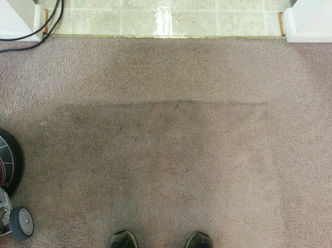 Over time as you walk on your carpets or rugs, dirt and small sand particles work their way into the rug. If you clean them yourself, you are cleaning the surface layer. But the dirt and small sand particles are below that and don't get removed. They have sharp edges and act like sandpaper and gradually cut fibers in the wall-to-wall carpet or Oriental rug, shortening its life. Professional cleaning with the right equipment removes these particles, thereby increasing the carpet's life. 2. Allergens and contaminants removed. Steam carpet cleaning (also known as hot water extraction) penetrates deep into the carpet fibers and the backing and removes the allergens and any contaminates. Plus, between the detergent preclean and the temperature of a professional steam cleaning, it destroys and removes the bacteria and dust mites and other critters that live there. 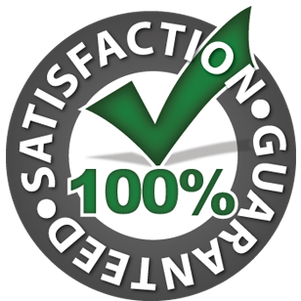 Great Results – We guarantee you will be pleased with the work. We find many customers don't realize the gradual change in color over time. They are amazed to see the original color again after cleaning. No Hidden Costs – We give you options to choose from that can affect price, but then stick with what we mutually agree to. 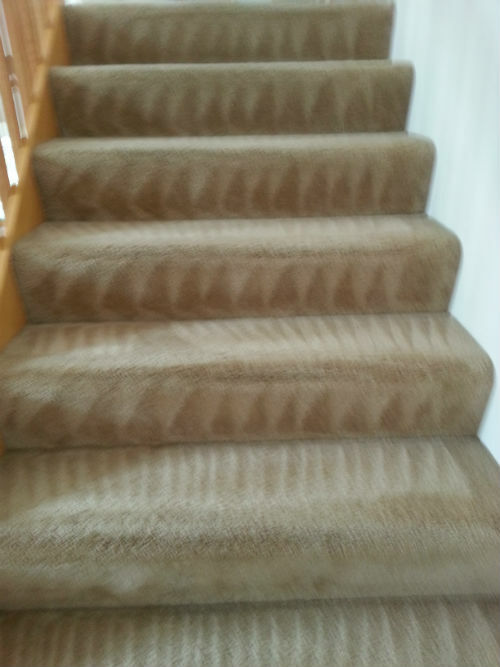 Experience – We have been cleaning carpets for 10 years and expect to be around for a long time to come, servicing new and our many repeat customers. We get your carpets and rugs, looking like new! Great Service & Reliability – We believe in being consistently good, meaning a great job each time and always showing up on time and finishing in a timely manner. Excellent Value – We are very competitive with our prices for an excellent carpet clean. Friendly Service – We want you to be a customer for life and the best way to have that happen is to do a superior job while always being professional, friendly and polite. Safe, environmentally friendly cleaning products - The preclean cleaning products are an important part of the process. They are effective but non-toxic so you don't have to worry about children or pets being on the carpet after it is cleaned. Fast Drying – We have top of the line steam carpet cleaning equipment. The result is minimal moisture left when we finish, so your carpet will be dry and ready to walk on in the shortest possible time. Extra services available - Water damage repair, Persian and Oriental Rug cleaning, Pet stain removal, Commercial carpet cleaning. ​If you have water damage, we can help but it is best to get it done fast before mold starts to grow. To prepare for our arrival, we ask that you take care of the following items. It will save time and helps allow us to keep our rates low and very competitive. Please pick everything that is on the floor, such as kid's toys, dog toys, newspapers, books etc. Please move small furniture such as lamps, dining room chairs, small tables, plants, etc. to non-carpeted areas if possible. Please clear off any furniture that the technician will be moving. Examples would be lamps, knick knacks, pictures, books, etc. removed from coffee tables, end tables, display stands. Please vacuum the carpets within a day or two of our arrival. If you don't want to do this, there would be an extra charge for us to vacuum before starting the cleaning process. It is your choice but we would prefer to have that decision made before we come. We strive to be the best Annapolis MD carpet cleaning service, although we also cover the rest of Anne Arundel County and Baltimore. For a complete carpet cleaning solution, give Annapolis Clean Carpet a call for fast and reliable carpet cleaning services. 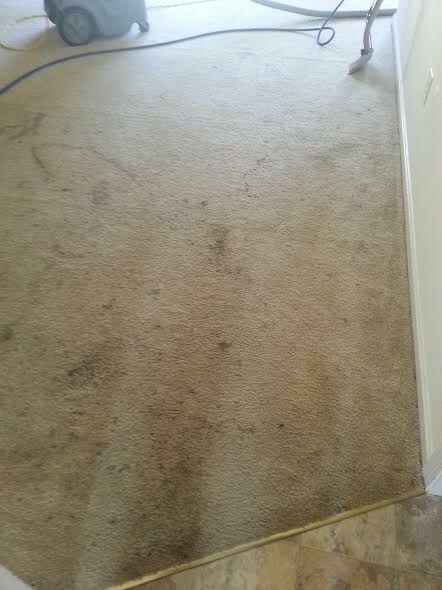 Call us now at 410-849-6905 or fill in the form at the top of the page to receive a free carpet cleaning quote.